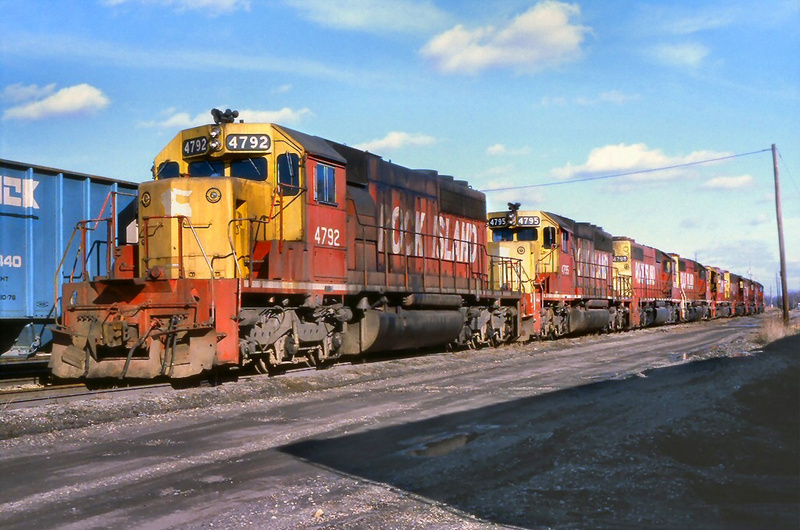 South Dakota Railroads And Railfanning In "The Mount Rushmore State"
South Dakota are not what they once were as the state has seen its mileage plummet since it spiked during the industry's heyday of the 1920s. Today, both Class Is BNSF Railway and Canadian Pacific continue to have a significant presence in the Mount Rushmore State along with one Class II, regional and just a few short lines. 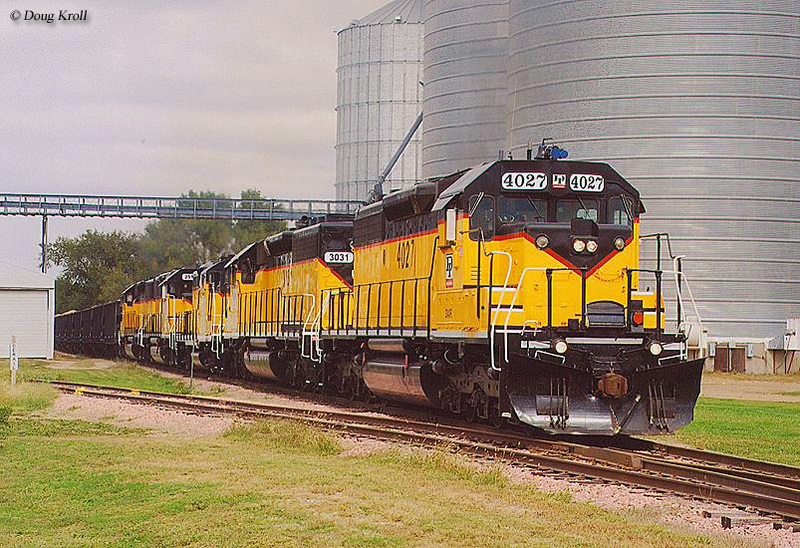 Part of the reason South Dakota has lost so many miles of railroad is the result of numerous branch lines that tapped grain elevators and other agricultural business in the state's eastern regions, which by the 1950s was either switching to other modes of transportation or could no longer support so many railroads in the granger region. Western South Dakota in the mountains of the Black Hills used to include much trackage serving numerous mines although today only include the CP and BNSF's line to Wyoming's lucrative Power River Basin coal region (it remains to be seen as to whether the Canadian road will ever complete the DM&E extension into this area). 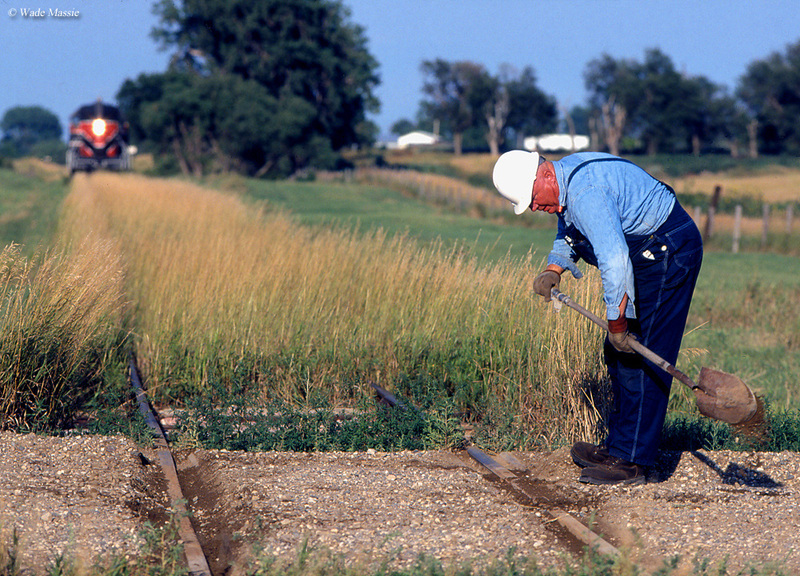 South Dakota railroads date back to 1872 when the original Dakota Southern Railroad completed its main line between Vermillion and Sioux City, Iowa a distance of roughly 37 miles. 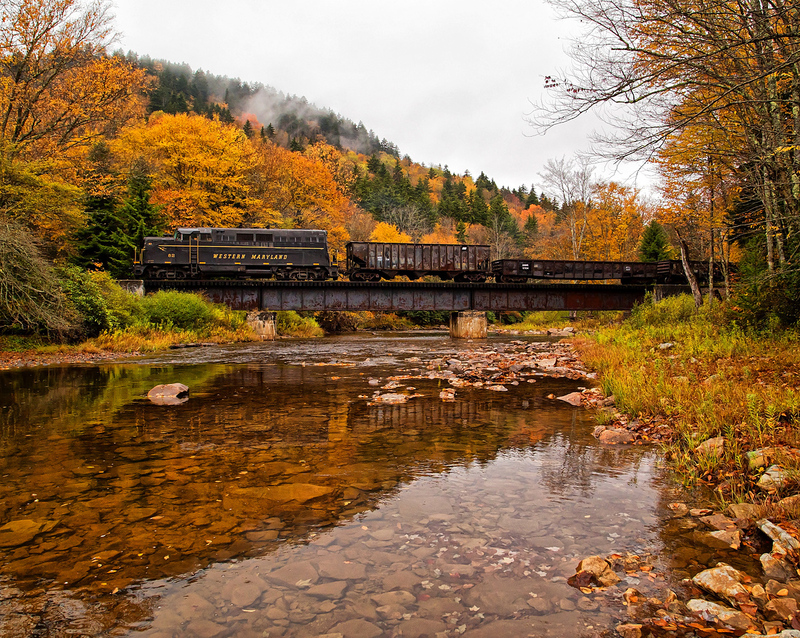 Interestingly, the idea for the railroad began in January of 1872 and by early fall that same year it was completed and in operation. 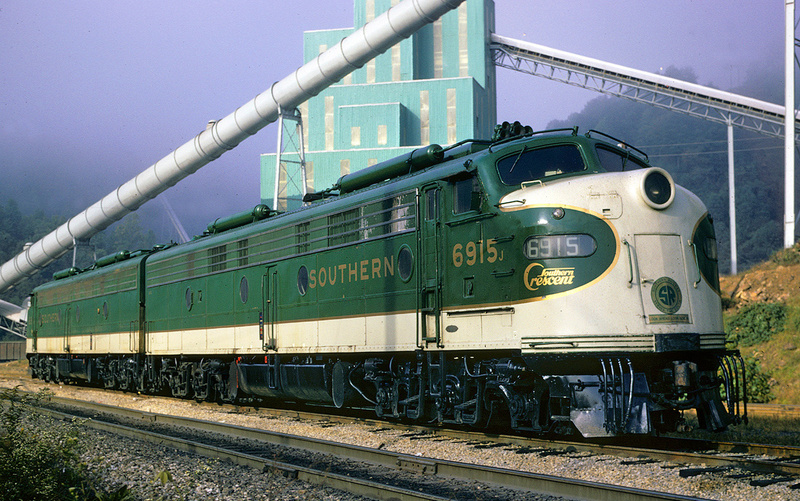 The Dakota Southern would eventually become part of the Chicago, Milwaukee & St. Paul Railroad (predecessor to the company today commonly known as the Milwaukee Road). Following the Dakota Southern the Mount Rushmore State would find itself home to well-known Midwestern railroads like the Milwaukee Road, Chicago & North Western Railway, CB&Q and CRI&P. While what remains of South Dakota's rail network is mostly owned by BNSF and CP there are several smaller companies in operation there as well. 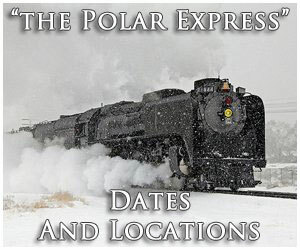 These include regional Dakota, Missouri Valley & Western Railroad and short lines D&I Railroad, the new Dakota Southern Railway, Ellis & Eastern Railroad, Sisseton Milbank Railroad, Sunflour Railroad, and the Twin Cities & Western. 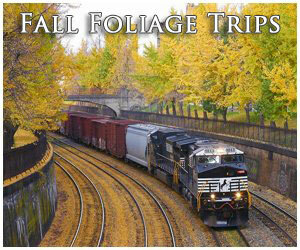 South Dakota railroads today operate just 1,800 miles of a network that once featured more than 4,200 miles. Having lost 57% of its railroad infrastructure since the 1920s the state is far above the average declined during that time for most states which ranges between 45% to 50%. Much of this loss can probably be explained by the fact that agriculture has always played such a large role for the state's economy and railroads began to lose a lot of this business following World War II. 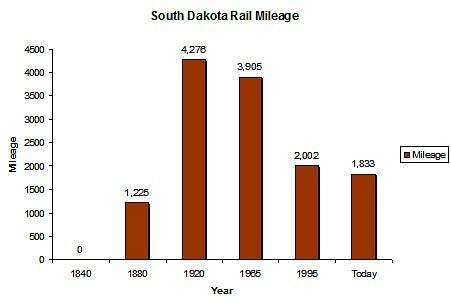 For a more in-depth look at the state's rail mileage over the years please take a look at the chart below. 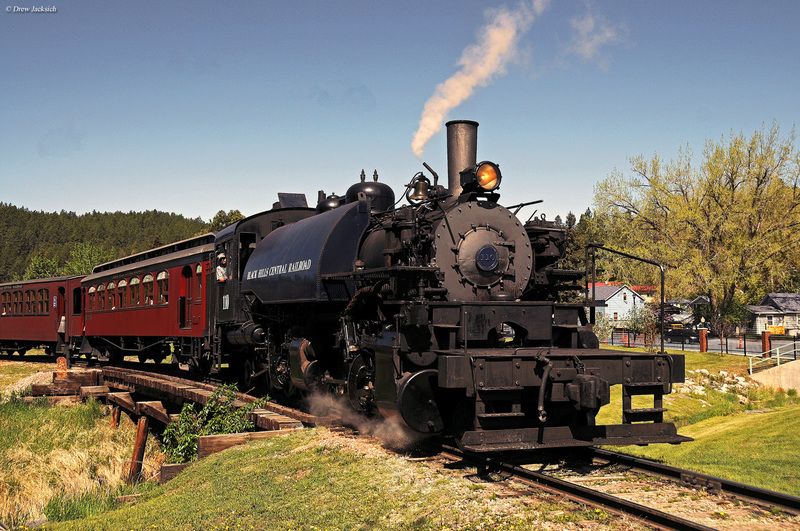 While South Dakota railroads do not include many museums or tourist railroads they do feature the famous Black Hills Central Railroad which operates the last running Mallet, a 2-6-6-2T type. As for passenger train services, historically only the Milwaukee Road's transcontinental Olympian Hiawatha traveled through South Dakota as competitors Great Northern and Northern Pacific traveled through North Dakota with their important streamliners. 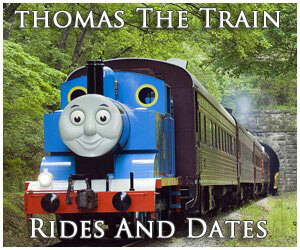 Unfortunately, today, Amtrak provides no services in the state. In all, South Dakota railroads include some interesting and unique operations on a beautiful backdrop setting of our country's Northern Plains region. While railroading here is not as prolific as it once was you will quite likely enjoy seeing that which remains, from main line railroading to local shortline operations. 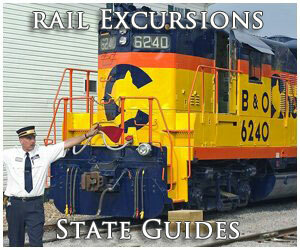 If you enjoy the state's history with trains you might like the book South Dakota Railroads by authors Mike Wiese and Tom Hayes. The title comes from Arcadia Publishing's "Images of Rail" series and primarily features a collection of historic photos through 128 pages. Although they do not contain much text I have several of Arcadia's titles from this series in my collection and have thoroughly enjoyed all of them for the pictures alone (all of which are featured in black and white). If you're interested in perhaps purchasing the book please visit the link above which will take you to ordering information through Amazon.com.